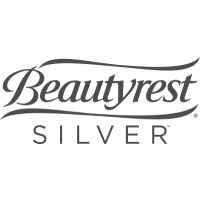 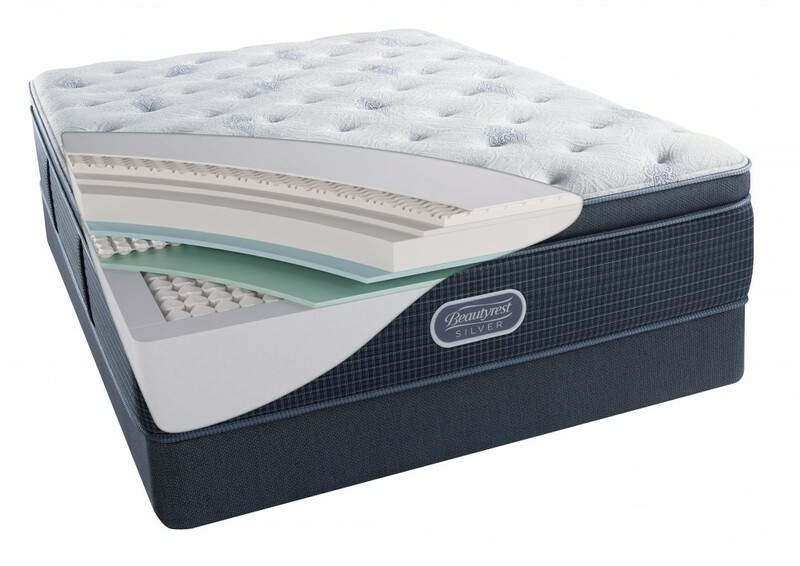 A fiber enhanced with silver designed to help move both heat and moisture away from the surface of the mattress to maintain an ideal sleep temperature. 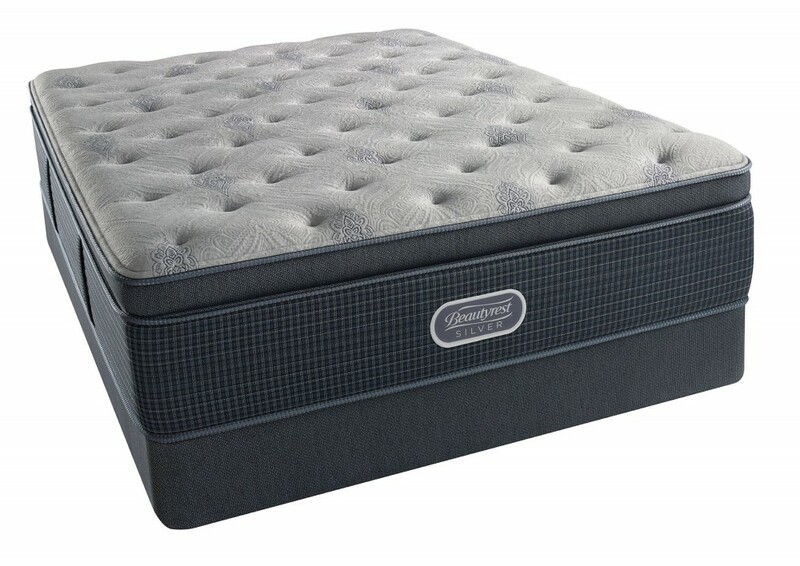 freedom of movement and a comfortable sleeping temperature. 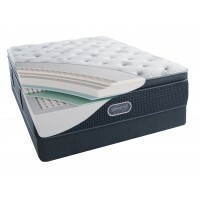 The additional 490 coils strategically located in the center third of the mattress is designed to enhance contouring back support, helping you to sleep comfortably.